11 May Curtain Rods: Wood or Metal? Interior Decorator Shoshana Gosselin, writing for Houzz, recommends giving your windows top billing with curtain hardware that hits the high notes. “The right decorative rod can turn up the ‘wow’ volume of your curtains and help achieve the look and feel you want in any room. Wood and metal curtain rods are typical choices, but which one do you go with? “A wood rod can bring in a natural element or give a stately feel. A metal rod can break up a room that already has a lot of wood and bring in a modern element. Here are more points to consider. Consider wood curtain rods for wide and tall windows. 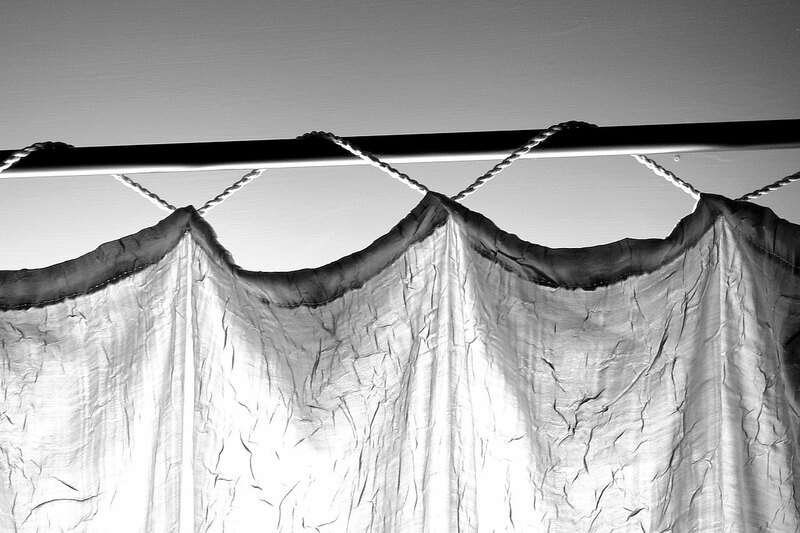 Wooden rods support heavy curtains better than metal because they are not hollow. Poles come in 3-inch, 2¼-inch, 2-inch, and 1⅜-inch diameters. The bigger the window, the larger the diameter you will want. Note: Wood curtain poles have to be purchased in the exact size you need or cut to size, unlike some metal ones. Wood poles can be purchased prefinished in a large variety of stains and paints, or can be purchased unfinished. They come in many styles, including fluted — a very popular choice, because the grooves give a two-tone look. Create a luxurious and rich look using chunky wood rods with a crackle finish, and hang a solid silk curtain from them on rings. This style works for both living and dining rooms. Metal curtain rods offer great options for contemporary and unique styles and finishes. Finials come in many funky shapes (including square) and sometimes even have glass and mirror components. Add glitz to a room with a polished nickel or chrome rod. f you’re using a metal rod for wide windows, go for a 1-inch or larger diameter and make sure it has numerous brackets to support it, because metal rods are hollow inside and can bow in the middle. 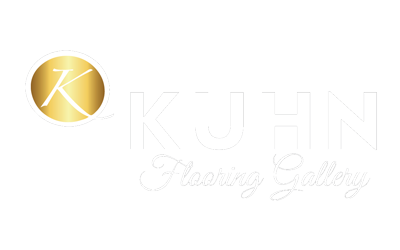 In addition to offering a fabulous selection of flooring in Boca Raton and other South Florida communities, Kuhn Flooring offers a wide selection of window treatments to suit every room and every taste, from horizontal window blinds and vertical window blinds to shades and shutters. Whether you’re installing tile with a wood look or the hardwood engineered flooring South Florida loves, the professionals at Kuhn, a Hillsboro Beach flooring company as well as a flooring company for Palm Beach, can help you select and also install window treatments to complete the look.